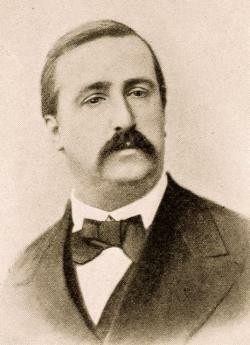 'More and more it seems to me that Borodin, with all his limitations, was one of the most perfect composers, as regards workmanship, that ever lived.’ No, that’s not a eulogy by one of Borodin’s colleagues from the ‘Mighty Handful’ (or ‘Kuchka’ to use the Russian term), but words written some 32 years after his death by the English composer Philip Heseltine, better known under his pseudonym Peter Warlock. Warlock’s views were far from exceptional in the early 20th century. When Vaughan Williams came to Paris in 1907 to take lessons with Ravel, the Frenchman made his pupil study Borodin’s music both to exorcise the Englishman’s Teutonic style and, as Vaughan Williams recalled, to show him ‘how to orchestrate in points of colour rather than in lines’. To this end, Vaughan Williams was almost certainly introduced to Borodin’s Symphony No. 2 (composed 1869-76), a work much admired by Ravel and his colleagues: the chameleon-like orchestration of its Scherzo’s trio section, involving horns, woodwind and harp, prepared the way for Debussy’s Prélude a l’après-midi d’un faune composed some 18 years later. Sergei Rachmaninov (also spelled Rachmaninoff, 1873–1943) was a Russian composer, pianist, and conductor. Rachmaninov, it seemed, could do nothing right by most of his contemporary critics' and composers' standards. As a person, he appeared somewhat cold and aloof - Stravinsky once called him "a six-and-a-half foot tall scowl". Life and Music Sergei Rachmaninov was born on April 1st 1873 in Semyonovo, north-west Russia. Rachmaninov's student years were nothing short of phenomenal. He consistently amazed his teachers with his jaw-dropping ability as a pianist and composer. In 1891 at the age of just 18, he created a storm with his First Piano Concerto, an incredibly accomplished student work. Music continued to flow from the young genius, including an apprentice opera, Aleko, in 1892. Rachmaninov seemed unstoppable, composing a great run of pieces including the Cello Sonata and the Second Suite for Two Pianos, both in 1901. However, his First Symphony from 1896 was roundly panned by critics, and caused the composer to enter a deep depression. Rachmaninov's masterpiece was surely the Second Piano Concerto from 1901. It's subsequent use in the film Brief Encounter have made it a constant favourite. With his phenomenal conducting skills, Rachmaninov was appointed Principal Conductor of the Bolshoi Theatre in 1904 and offered several major posts in America, most notably with the Boston Symphony Orchestra. He left Russia for good after the 1917 Russian revolution, first heading to Helsinki and finally ending up in the US. 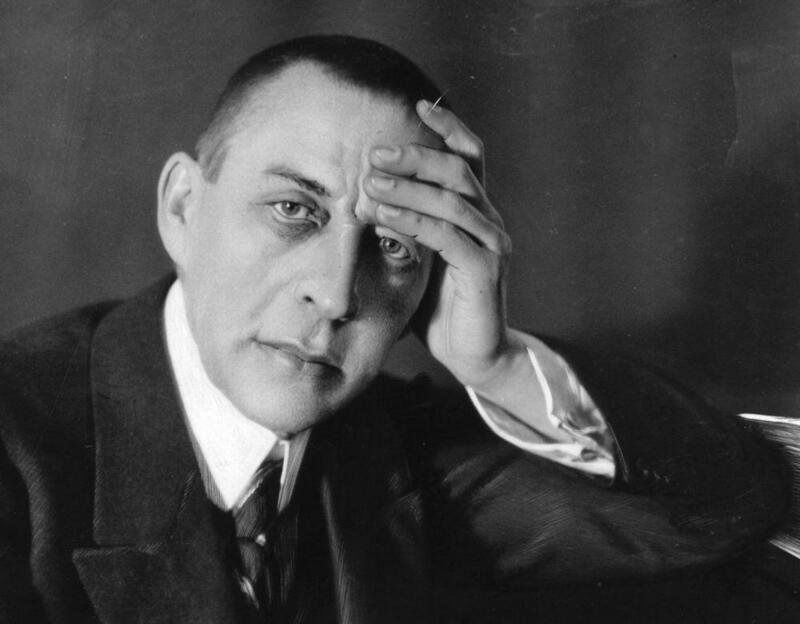 Rachmaninov died of melanoma on 28 March 1943, in Beverly Hills, four days before his 70th birthday. Pyotr Ilyich Tchaikovsky (1840-1893) was a Russian composer whose works included symphonies, concertos, operas, ballets, and chamber music. Life and Music Tchaikovsky was born on May 7th 1840 in Votkinsk, a small town in the Russian Empire. He displayed exceptional musical ability from an early age, improvising at the piano and composing his first song in 1844, aged four. Tchaikovsky persuaded his father that music was his future and he began composition lessons with Anton Rubinstein in 1861. Between 1871 and 1876 he produced a series of great works, including Swan Lake (1876) and the First Piano Concerto (1875), which established him as Russia’s leading composer. Following his ill-fated, short-lived marriage in 1877, he made a failed attempt at committing suicide. 1880 saw Tchaikovsky compose perhaps his most famous piece, the 1812 Overture - cannons at the ready! By 1887, he was conducting his own music to great acclaim and producing such works as the Sixth Symphony, the 'Pathetique' in 1893 (the year of his death) and the ballets The Sleeping Beauty (1890) and The Nutcracker (1892). 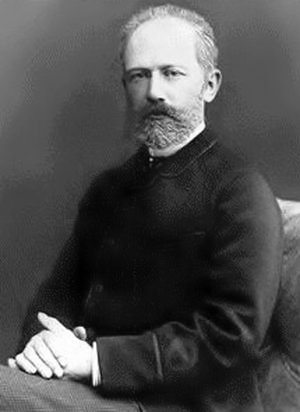 His death in 1893 in St. Petersburg was believed to be as a result of a decision made by a ‘court of honour’ following revelations that Tchaikovsky had formed a relationship with a male member of the Russian aristocracy; it was apparently decided that the only course of action open to the composer was for him to commit suicide. It is more commonly attributed to cholera, however. 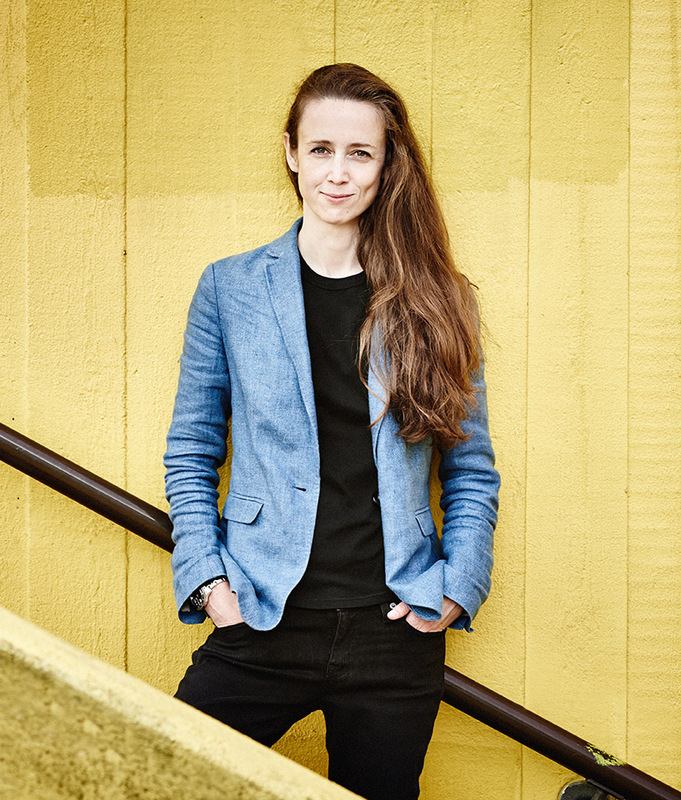 Led by conductor Jessica Cottis, the Royal Philharmonic Orchestra performs a sparkling programme of Russian gems, including the Overture to Borodin’s opera Prince Igor. 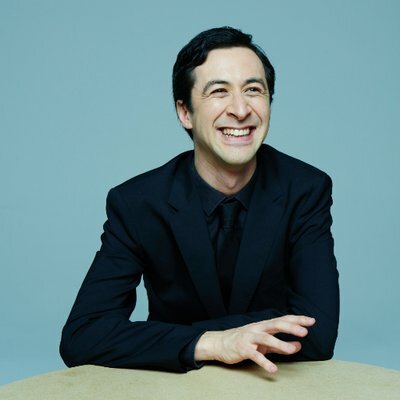 Rachmaninov takes you on a journey of discovery with his Rhapsody on a Theme of Paganini. Infusing rich romantic harmonies, plainchant melodies and dynamic rhythms, this work is regarded as one of the Romantic period’s greatest works. What began as one of Tchaikovsky’s most difficult compositions subsequently became one of his most well-known, as the concert concludes with his magnificent masterpiece, Symphony No.5. We’re pleased to announce that for the RPO’s 2019 performances we will be hosting pre-concert talks in the auditorium with members of the orchestra. These will be free to attend (with unreserved seating) for ticket holders and last approximately half an hour commencing an hour prior to the performance time. Save £40 when you book three concerts. Shhhh... it’s a bargain and it’s a secret! Try your luck and book an unreserved ticket. We guarantee it will be full-view and we’ll sit your booking (max. 4 tickets) together. You may be in the Upper Circle, or you could end up in the Stalls! When you book, you will receive a voucher to exchange at the theatre on the day of the performance you’re seeing. Non refundable. Exchangeable only for an upgrade.